Home / Archive / Company behind Ideal World about to be put up for sale? 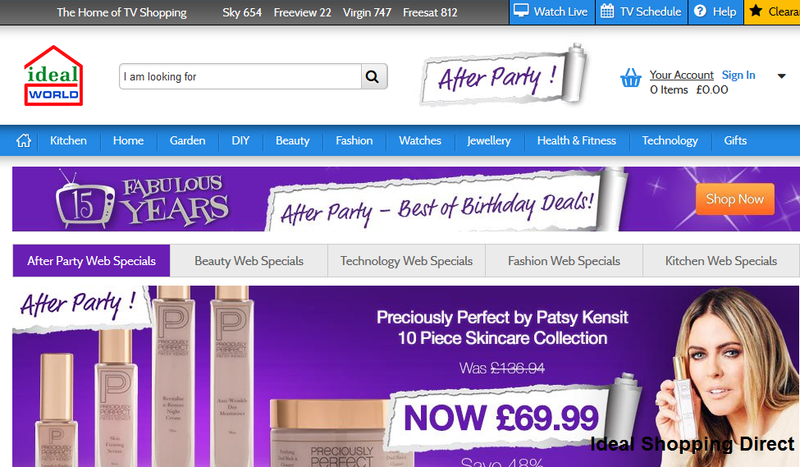 Company behind Ideal World about to be put up for sale? Ideal Shopping Direct, owner of the Ideal World and Create & Craft shopping channels, is expected to be put up for sale for more than £200 million. Sky News reports that the proposed sale comes four years after the company was taken private "for less than half" the current £200 million price tag. 75% of Ideal Shopping Direct is currently owned by Inflexion, while its management team own the remaining shares. Ideal Shopping Direct operates four TV channels, two of which - Ideal World and Create & Craft - are broadcast on Freeview and Virgin Media, alongside Sky and Freesat. Additionally, the group operates Ideal Extra and Create & Craft Extra on Sky and Freesat. A focus on crafting, including card marking and knitting, is reportedly helping the shopping group's fortunes.